With a very long flowering period from late spring throughout summer and into early autumn, these selected Potentilla varieties are excellent for informal low hedging. They are compact plants and once established they need very little maintenance other than a quick trim to shape in autumn and removal of any straggly shoots and to encourage optimal flowering, an annual mulch or couple of handfuls of fertiliser mixed into the soil with a trowel. Potentilla thrives in moist soil and although they prefer reasonably rich soil they will tolerate poor soil as well. They are very durable plants and will tolerate drought, flood, and extreme cold and will therefore thrive in seaside locations - view our fantastic collection of plants suited to these extreme weather conditions. They do well in both sun and all but the most dense shade. They are deciduous and will grow to approx 1.5m maximum height but are also very easy to keep at under 1m. 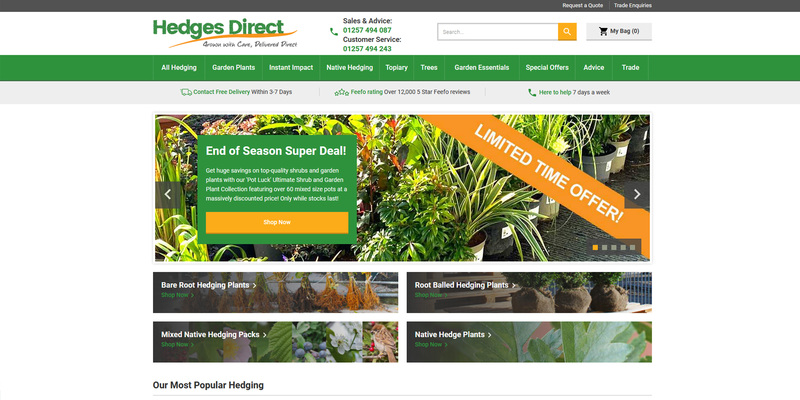 You can view our full range of plants suited to similar heights in our low growing hedge plants section.